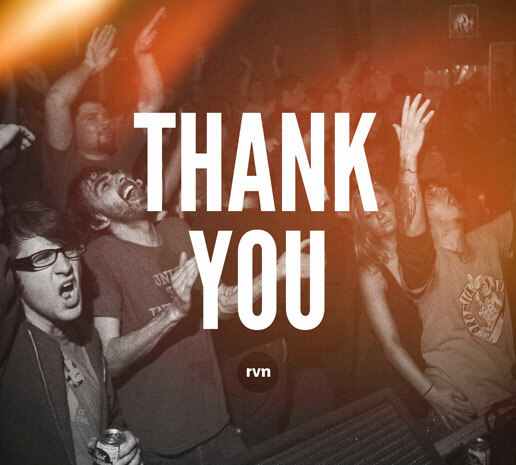 The Rabid Vinyl Monks present Thank You. 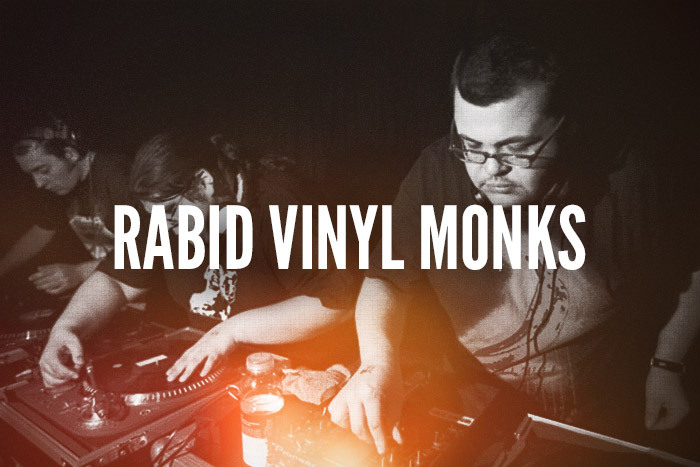 The Rabid Vinyl Monks present an all vinyl, hip-hoppy, classic rocky, funky, poppy, soulful, dancey, metal-ish mixtape made for you. John Beavo, Hot Garbage, Chris Kitahara, The Junglist Souljah Kru, The World Famous Beat Junkies Crew, ISIS, Shellac, DJ Shadow, Dilla Dawg, People Under The Stairs, Parliament, Neil Young, Sleep Lady, TKK, Rawkus Records, The Dillinger Escape Plan, 2 Many DJs, At The Drive-In, Intronaut, The Notorious B.I.G., Afrika Bambaataa, The Meters, Jimi Hendrix, A Tribe Called Quest, The Amen Break, Jay Electronica, Oblivion, Grandmaster Flash And The Furious Five, The Pharcyde, Queen, Blue Meanies, David Bowie, Blackstar, Burning Spear, The Velvet Undergound, Pete Rock, Mu330, Rush, Underworld, Slapstick, Johnny Cash, Ned Hoddings, Telefon Tel Aviv, Mouth Of The Architect, Gridlock, Jimmy Cliff, The Beat Konducta, Minor Threat, Slum Village, Ministry, Sweep The Leg Johnny, The 1985 Chicago Bears and you.